HOME / FOOD / WONDERING WHAT SABUDANA REALLY IS? HERE’S YOUR ANSWER! Every lunch table at every office has its share of strange, sometimes existential conversations. And more often than not, these conversations (sometimes even arguments) revolve around everyone’s favourite topic to discuss: food! And the lunch table at our workplace has not been spared from weird things to talk about either! But things got pretty strange when someone brought sabudana for lunch and another person kept questioning it! They couldn’t understand what this delicious food item was, where it came from and other doubts that people have when it comes to sabudana! And we were surprised that most of the people gathered at the table didn’t know the answer. So we ended up doing some research and here’s the answer to the mystery we’ve all been dying to know! 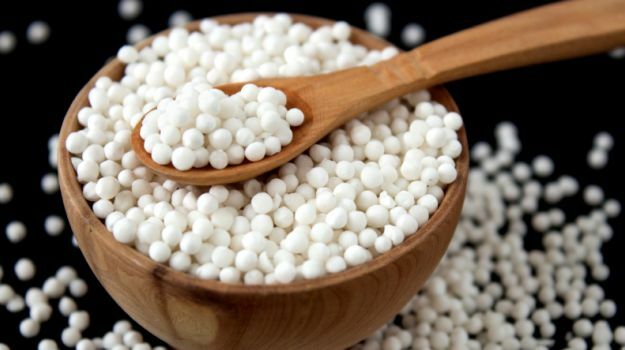 Sabudana, also known as Sago, is made from the roots of the tropical plant Tapioca. 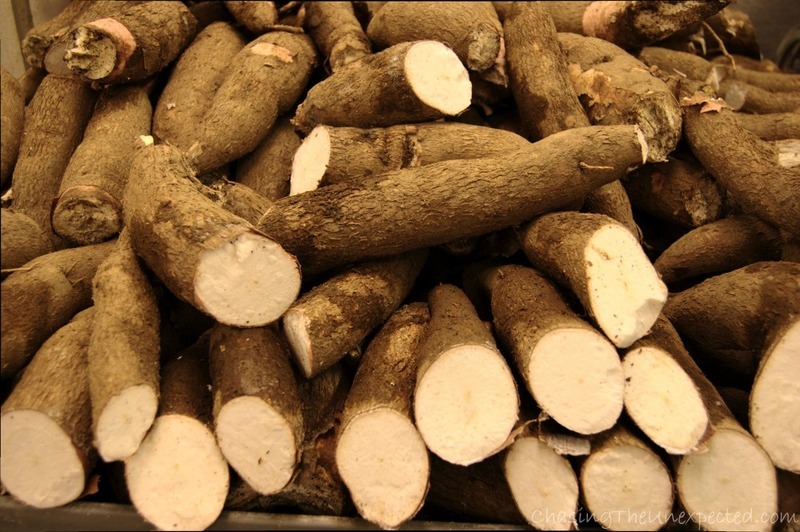 The roots are then processed by pulping and crushing them to form a milky mixture. After this, this mixture is boiled and roasted to form the spongy form we eat them in! If only someone had explained this to us earlier, right?! What do all of us associate sabudana with? Days when we are made to fast and eat sabudana khichdi, right? Well, turns out there’s more to sabudana than that! It is rich in starch and carbohydrates, thus making it one of the best food items for a quick energy boost! For this reason, it’s a very popular food item for babies. Apart from that, it is also low in fat, so definitely something every calorie-conscious person can have! Sabudana is usually prepared with milk, so the combination contains several nutrients including calcium, protein, and vitamins. Such nutrients, much healthy! Time to make your favourite sabudana recipe? We think so! Still thirsty to know more? Here’s an interesting read on doctors and sloppy handwriting!